Min. Qty : 20 nos. 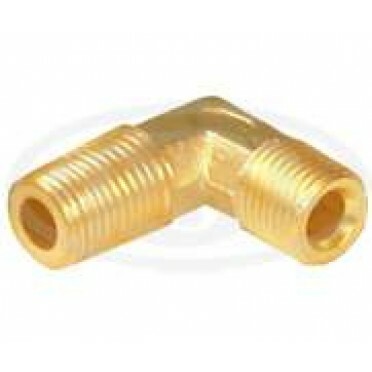 Size : 3/16", 1/4", 5/16", 3/8", 1/2", 5/8", 3/4", 1"Material : Brass..